Looking to dive into the world of plant-based nutritional research? 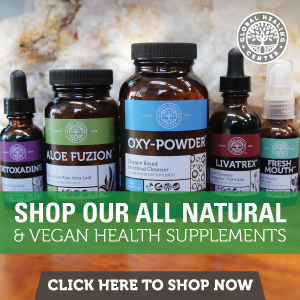 In this post I've compiled the best plant-based- vegan nutrition books available. Each book references every study and offers and extensive references section. If you're looking to advance your understanding of nutrition and power of plant-based nutrition to prevent, treat and reverse disease and illness then this is the definitive go-to reading list. I have all these books in my library, and you should have at least a handful of them too! 1. The Plant-Based Solution – Joel K. Kahn M.D. Having been passionate about traditional cardiology since the early ‘80s, Dr. Joel Kahn took his practice to the next level when he became interested in non-traditional diagnostic tools, strategic prevention efforts, and nutrition-based recovery plans. Today, he’s a practitioner focused on holistic heart health and diet-based healing. 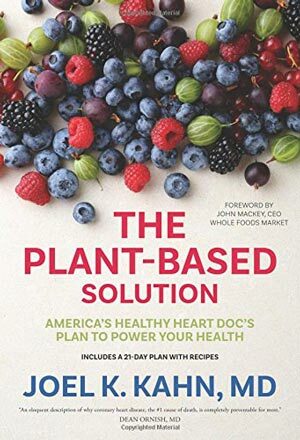 His book, the Plant-Based Solution, leads readers through a variety of common health ailments (diabetes, obesity, gut disorders, osteoporosis, autoimmune disease) and their accompanying symptoms. It lays out practicable lifestyle changes (and including a 21-day meal plan and 60 easy recipes) that can improve and even treat these prevalent diseases. 2. Proteinaholic – Garth Davis M.D. Are you a vegetarian who’s grown weary of the omnipresent question, “but where do you get your protein from?” Or, are you a heavy meat eater who’s heard that maybe animal protein isn’t all that great for you? 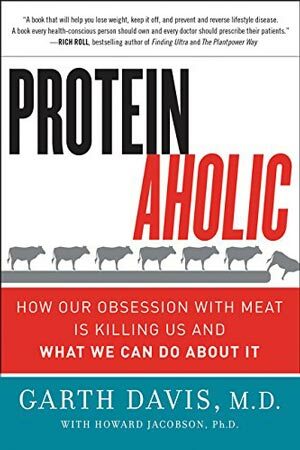 Proteinaholic by Dr. Garth Davis (the medical director of the Davis Clinic at Houston’s Methodist Hospital) rails against the prevalent Western myth that we could all benefit from a little more protein. Instead, Davis suggests that too much protein is actually the problem — and it’s making us more tired, fatter, and sicker. The book includes a wealth of scientific research, community data from global populations, and personal narrative to create a compelling — and alarming — expose of one of the most misunderstood macronutrients. 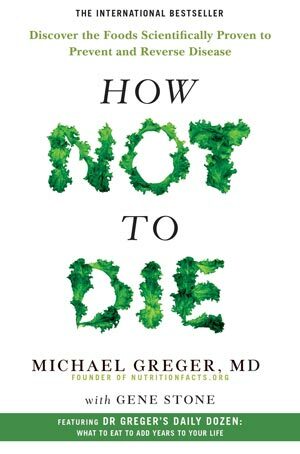 Undoubtedly the book with the most compelling title on this list, How Not to Die is an excellent read from Dr. Michael Greger, a physician, author, and world-renowned lecturer. Dr. Gregor is the main moderator of the website NutritionFacts.Org, the first science-based, non-commercial website with up-to-date and groundbreaking information on all things nutrition. How Not to Die is an examination of America’s top 15 causes of death and also offers simple, holistic methods of preventing or reversing specific diagnoses or symptoms. 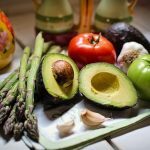 Dr. Greger’s book includes a “daily dozen” list of foods that readers should be consuming every day for optimal health, as well as practical advice, and cutting-edge nutritional information. 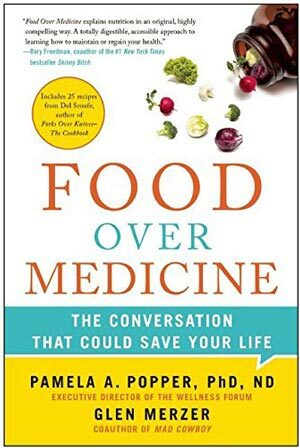 It’s a must-read for anyone seeking to understand the relationship between food and sickness, and anyone seeking a longer, healthier life. 4. 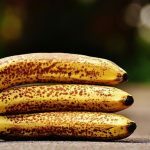 Super Immunity – Joel Fuhrman M.D. Dr. Joel Fuhrman is a board-certified physician, New York Times best-selling author, and the president of the Nutritional Research Foundation. He’s also a world-renowned lecturer and teacher. 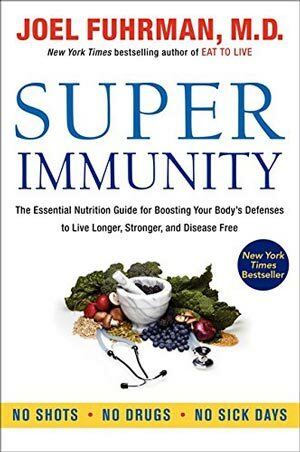 His book, Super Immunity, focuses on new scientific research on the power of the body’s immune system and actionable lifestyle changes we can take to tap into long-lasting bio defences. The book contains a compelling review of research on everything from flu to micro and macronutrients, and also packs in over 80 plant-based recipes, a two-week menu plan, and a helpful lists of superfoods that support immunity. It’s a must-have page turner for those looking to boost their natural defences and remain disease-free. A veritable legend in the world of plant-based medicine and research, T. Colin Campbell is a professor at Cornell University, the author of several New York Times best-selling books, and the founder of the T. Colin Campbell Center for Nutrition Studies. 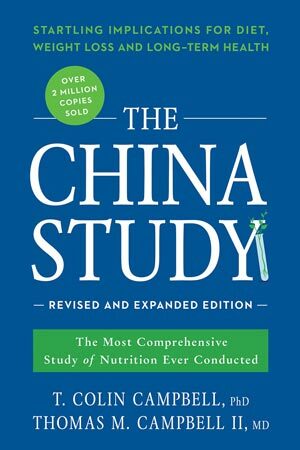 Most of his programs and teachings are based upon the findings in this book, which he compiled nearly 30 years ago after an extensive research trip to China where he and his team studied the long-term relationship between diet and disease development. Those looking for preventative measures against common ailments should absolutely read The China Study, which carefully outlines the effects of animal protein, fat, and plant-based diets on long term health. 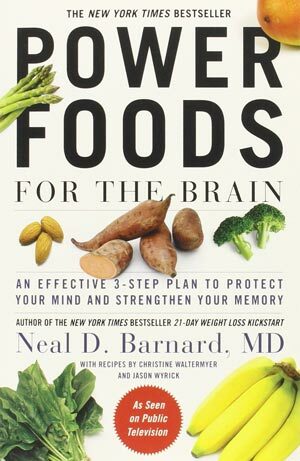 Though there has been plenty of buzz about superfoods, Power Foods by Dr. Neal Barnard is a carefully researched and compellingly written book on the topic. As a doctor who also teaches at George Washington University, serves as the president of the Physicians Committee for Responsible Medicine, and founded Barnard Medical Center, Dr. Barnard has an impressive scope in the medical world. His book displays just that, covering topics that range from memory-supporting foods to the role of caffeine in Alzheimer’s development. The book also contains sample menus, recipes, time-saving tips, and information about compounds and toxins in common cooking items, so if you’re interested in boosting your brain power, look no further! You’d be hard pushed to find a doctor as knowledgeable about nutrition as Dr. John McDougall; few are willing to go toe-to-toe with him in debate – such is his reputation. You'll also struggle to anyone as passionate about starch as the McDougalls. Based on his 50-year career of practicing medicine, teaching nutrition, and studying the effects of starch on the human body, Dr. McDougall (alongside his wife) created the McDougall Program for optimal health. 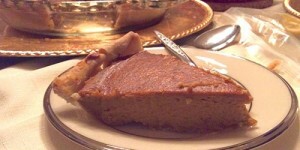 Their program focuses on the benefits of starch throughout human history and in disease prevention. 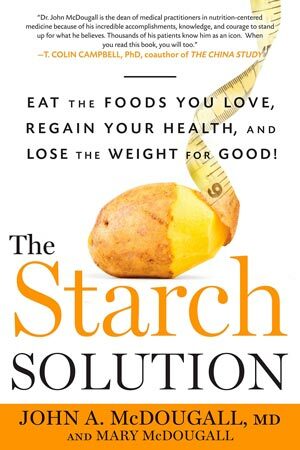 If you can’t make your way to one of their 10-day retreats, a read through of their book, The Starch Solution, is a good alternative. You’ll find a host of recipes, scientific studies, and community research that supports Dr. McDougall’s starch-centric viewpoint. 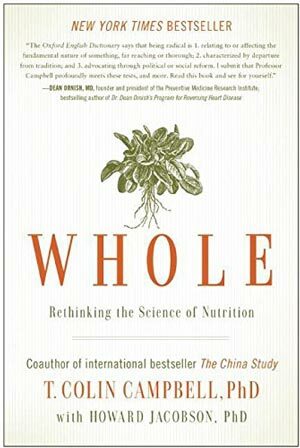 This second selection by heavy hitter T. Colin Campbell focuses on the science of nutrition, the effect of research studies on public perception, and the holistic nutrition we gain from food. Drawing from his 50-plus years of experience as a nutrition scientist, Dr. Campbell outlines macro and micro views of the scientific process that will shed light on the claims we hear from pharmaceutical industries, agricultural industries, and meat and dairy industries. 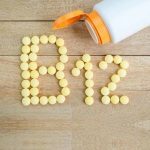 The book also tackles industry claims about the importance of protein and isolated vitamin compounds. Not only does this volume include fascinating information about the body’s ability to process food compounds, it also offers a stunning viewpoint into the world of science’s funded, and bipartisan studies. If you’ve ever joked that you’re addicted to cheese, you may have inadvertently hit the nail right on the head. The second novel on this list by Dr. Barnard, The Cheese Trap, outlines what happens when populations consume dairy on a large scale. He and his team have identified compounds in milk and cheese that make it as addictive and as pleasurable to consume as hard drugs such as morphine and heroin. 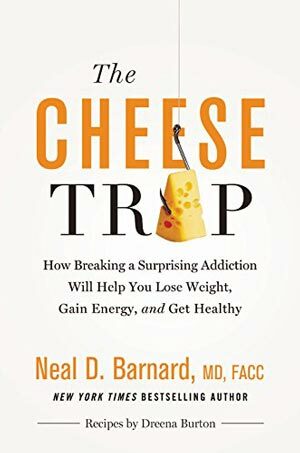 If that hasn’t grabbed your attention, The Cheese Trap is filled with more remarkable scientific discoveries about the dark side of dairy, but it also includes more uplifting information about how to break your addiction and embark on a journey to health through a more plant-centric diet. 10. 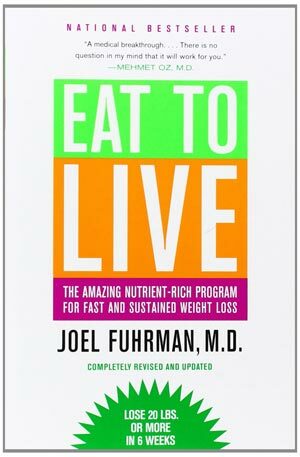 Eat to Live – Joel Fuhrman M.D. Taking a host of medications? Gaining weight uncontrollably? Always hungry? Eat to Live, Dr. Joel Fuhrman’s second book on this list, could be the antidote to these problems. Whether he’s explaining hunger cues, unpacking toxic hunger, or researching food addiction, Eat to Live is a powerful compilation of data, research, nutrition information, nutritionally rich meal plans, and lifestyle tips. For anyone struggling with food addiction, the troublesome side effects of medicine, or insatiable hunger cues, this is the book for you. As a doctor, educator, and founder of Wellness Forum Health, Dr. Pam Popper has co-authored nutritional books, sat on the board for the Physicians Committee for Responsible Medicine, and taught with T. Colin Campbell. Her extensive education and experience shines in Food Over Medication, a book that educates readers about the effects of over-medication and offers hope and alternative solutions to common health ailments and diseases. The book offers a host of recipes, lifestyle suggestions, and information about continued and long lasting optimal health. If you’re looking to ensure a healthy future, Dr. Popper’s book is chock-full of helpful information. Although diabetes can be a life-changing diagnosis, Dr. Neal Barnard proves it doesn't have to be a permanent one. 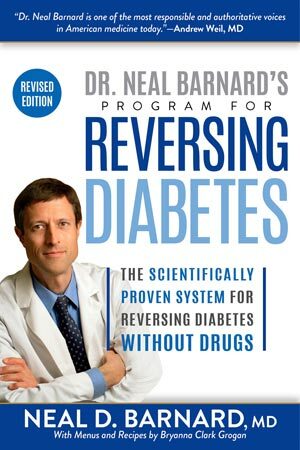 In his book, Reversing Diabetes, Barnard outlines new scientific research about the disease, including new monitoring standards, findings, and case studies of those who have reversed their disease. The book attempts to alleviate symptoms and affliction through a series of diet recommendations, lifestyle suggestions and step-by-step plans that include information about insulin sensitivity, exercise, supplements, and progress markets. For anyone facing a diagnosis or for those who have been living with the disease for years, Dr. Barnard’s book offers a new perspective that your doctor may not. 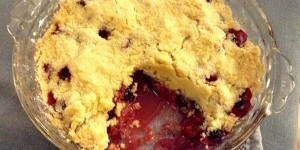 Chances are that if someone tells you they’re going on a diet, they’re thinking about cutting carbs. And these low-carb diets are nothing new — they shot to meteoric fame with the Atkins diet in the ‘70s and ‘80s. But now there’s new information about how damaging they can be — and how ineffective they are in the long run. 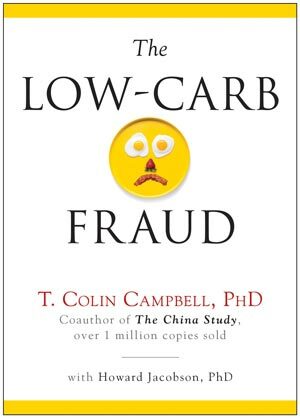 Dr. T. Colin Campbell unpacks the low-carb fraud, explaining all things carbohydrate and their effects on the body’s processes and weight controls. Before you consider giving up carbs in anticipation of summer, give this book a read. 14. 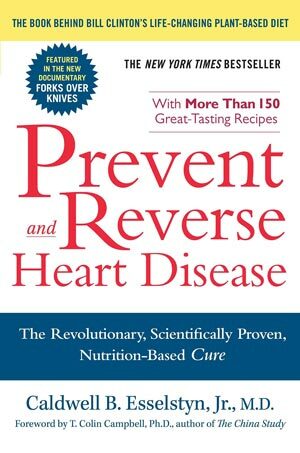 Prevent & Reverse Heart Disease – Caldwell B. Esselstyn Jr., M.D. No one is more respected and revered in the cardiovascular community that Dr. Caldwell Esselstyn. A longtime member of the medical community and a leader in endocrine and breast health, Dr. Esselstyn has been affiliated with the Cleveland Clinic since the late ‘60s. His groundbreaking book, Prevent & Reverse Heart Disease, is the culmination of twenty plus years of research surrounding the effects of diet on cardiovascular health. 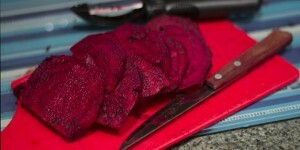 He advocates for a plant-based, oil-free diet to prevent and reverse serious heart problems. And if praise from the medical community wasn’t enough, high-profile figures have credited Dr. Esselstyn for improving — and even saving — their lives. Take Bill Clinton, for example. For those concerned about hereditary heart issues, Dr. Esselstyn’s book may just change your life.